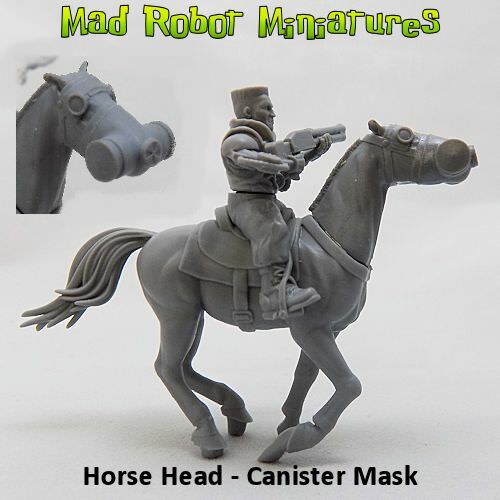 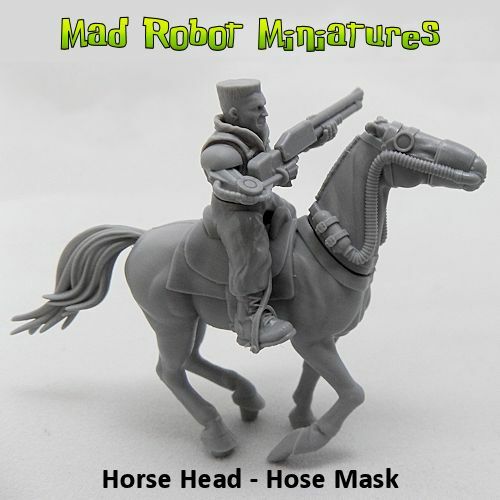 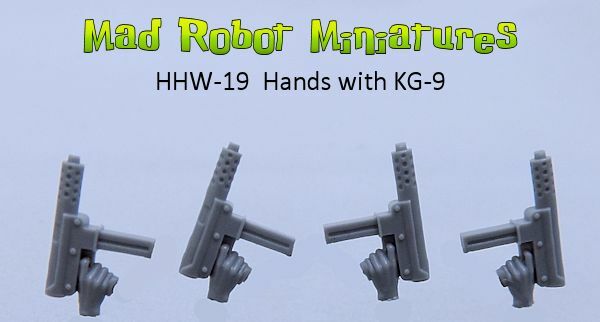 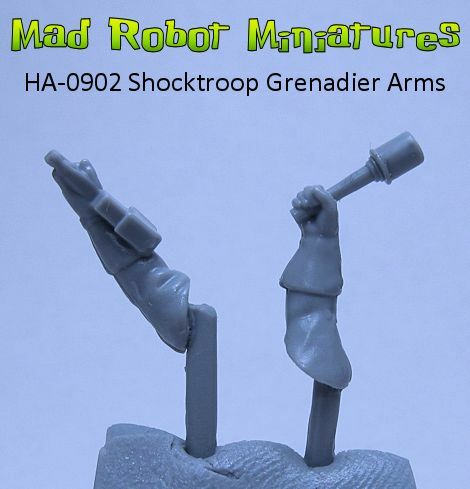 Horse [HM-01] - $9.99 : Mad Robot : We Likey Minis!! 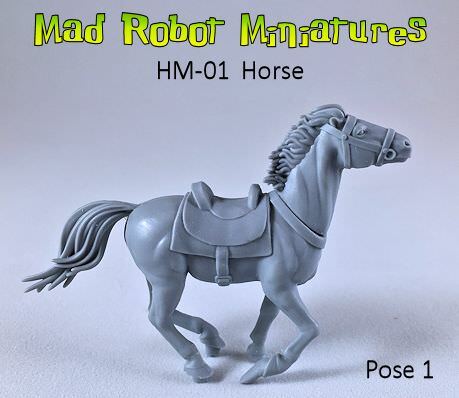 One horse, this is a multi part resin kit. 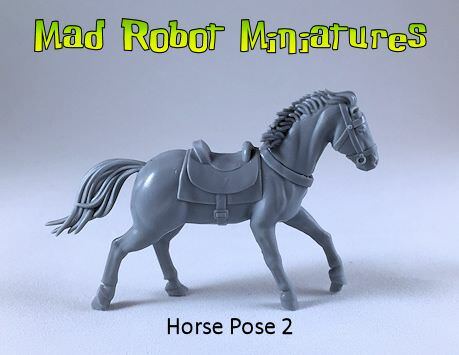 Intermediate modelling skills required. 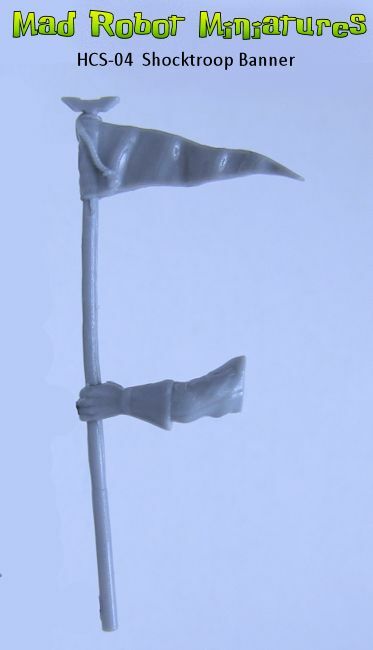 Additional Sculpting by Ben Calvert-Lee. 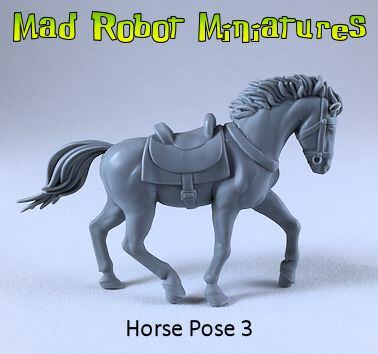 There are three different horse poses to chose from. 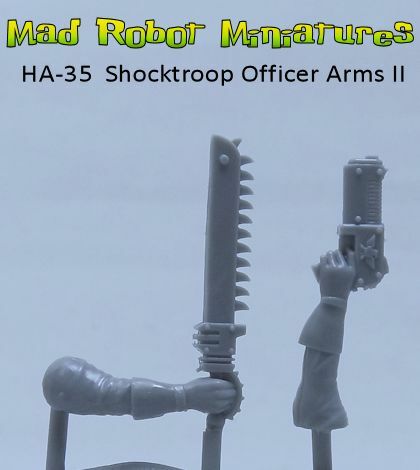 Please make a choice from the drop-down menu below.